The north of Italy is immensely diverse, and you will be challenged to find two cities that are remotely alike; each location comes with its own traditions, charm, and culture. A trip to northern Italy will take you from the chaotic bustle of Milan and the touristy, compact Venice, all the way to the calm and slow-paced Cinque Terre and the Lakes. 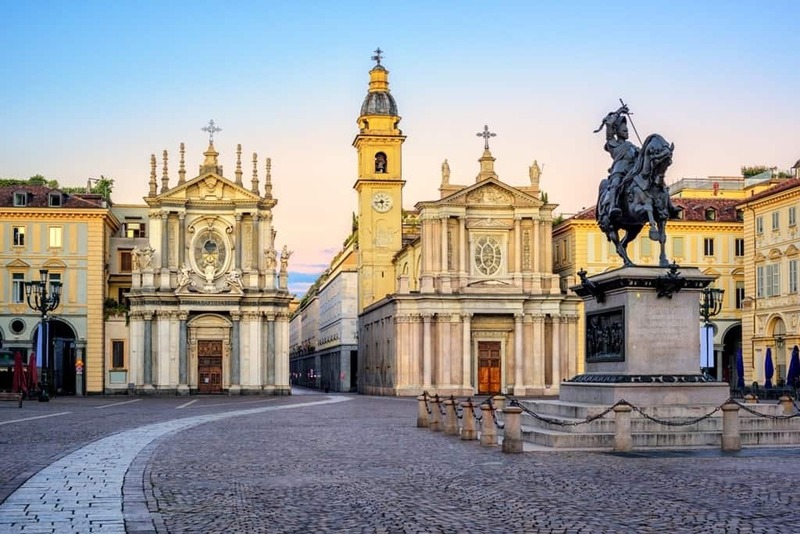 The north of the country is also dotted with smaller, lesser known cities, such as Turin and Padua, that offer all the character of the more famous cities without the crowds. Italy has so much to offer; it is jam-packed with ancient history, as well as Renaissance artworks and architecture, all the way to contemporary culture, beautiful cuisine and wine. A trip to Northern Italy will always be unforgettable, and this list will help you make the most of your visit, location by location. 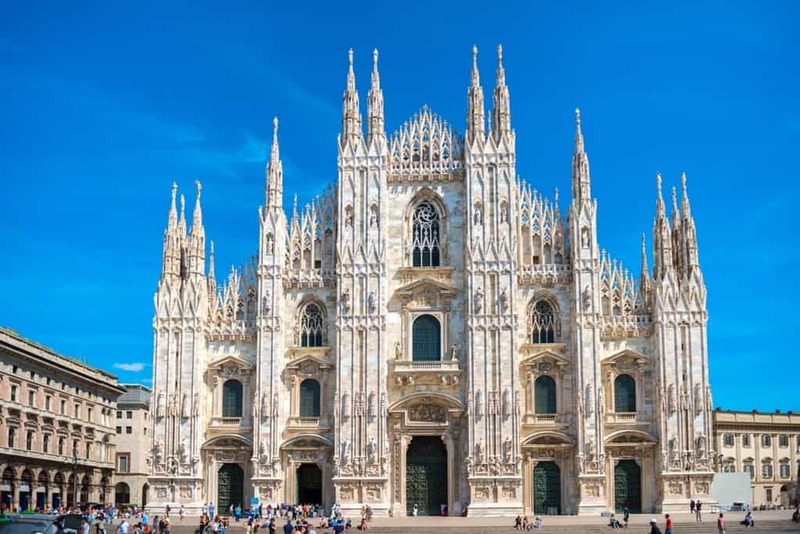 Milan is one of Italy’s most bustling, vibrant and modern cities, located in the Lombardy region. 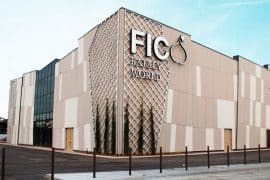 It is simultaneously a fashion-hub, the home of many big-businesses as well as a cultural center, boasting the magically grand Duomo, and Leonardo da Vinci’s masterpiece, The Last Supper. 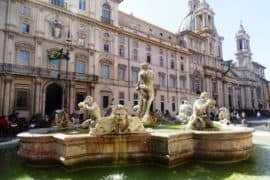 This metropolis is a city of immense contrasts, from its narrow, cobbled streets lined with small boutiques and traditional trattorias, to its wide and spacious boulevards filled with modern stores and glamorous cafes, bars and restaurants. Milan is like no other Italian city; there is a definite sense of life going on around you when you visit. Walk on the roof of the Gothically designed Duomo – Book your fast track tickets here. Visit Leonardo da Vinci’s The Last Supper – Book a guided tour to the Last Supper here. 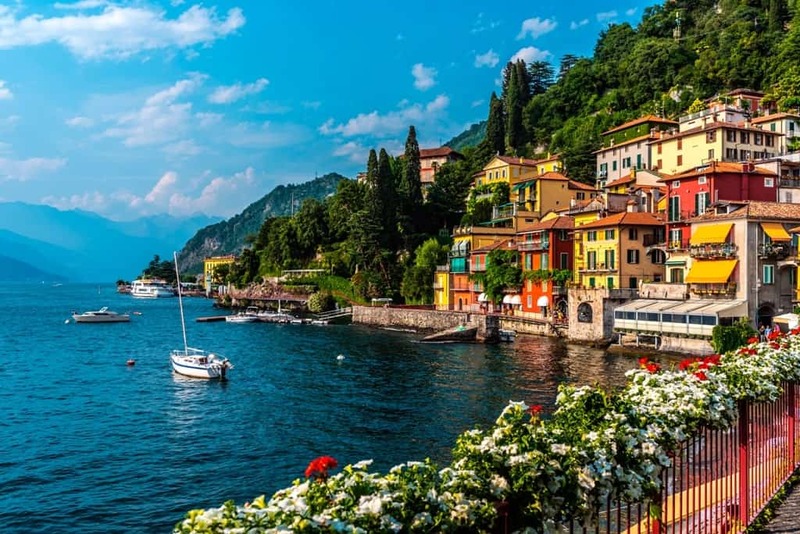 Imagine deep blue waters surrounded by lusciously green mountains, dotted with red-roofed buildings, and you have the paradise that is Lake Como. The third largest lake in Italy has been a tourist hotspot for years, as it is conveniently located just a train ride away from Milan. 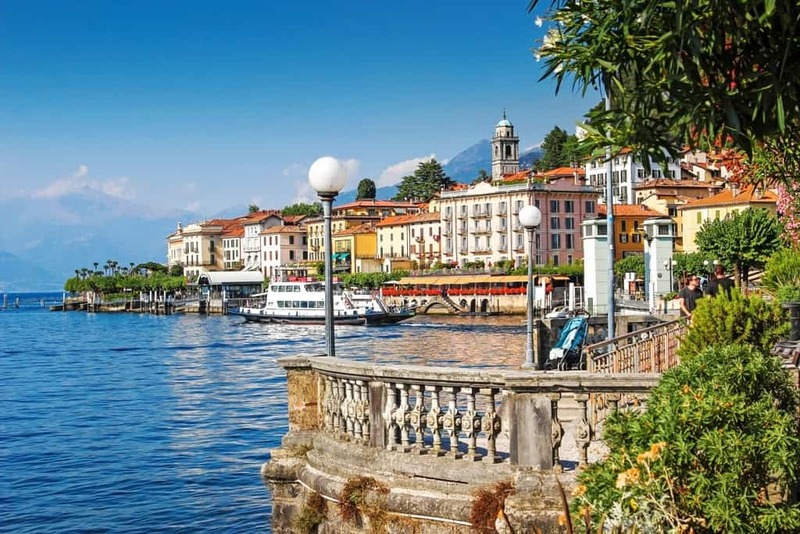 Many gorgeous towns are located around the edge of the Lake, such as Bellagio, Como, and Menaggio. 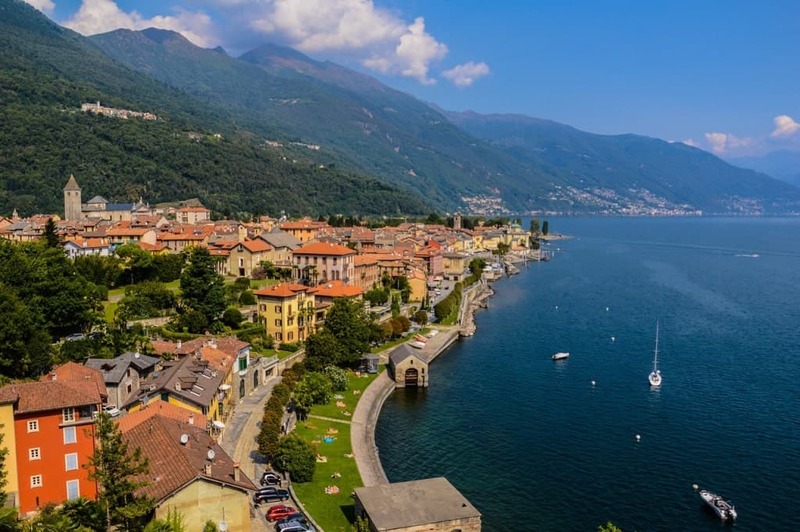 Some of the highlights of Lake Como include swimming, particularly in one of its many Lidos, town hopping, and taking boat trips. 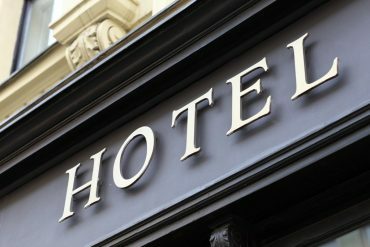 It is the perfect place to escape many of the bustling and lively Italian cities. 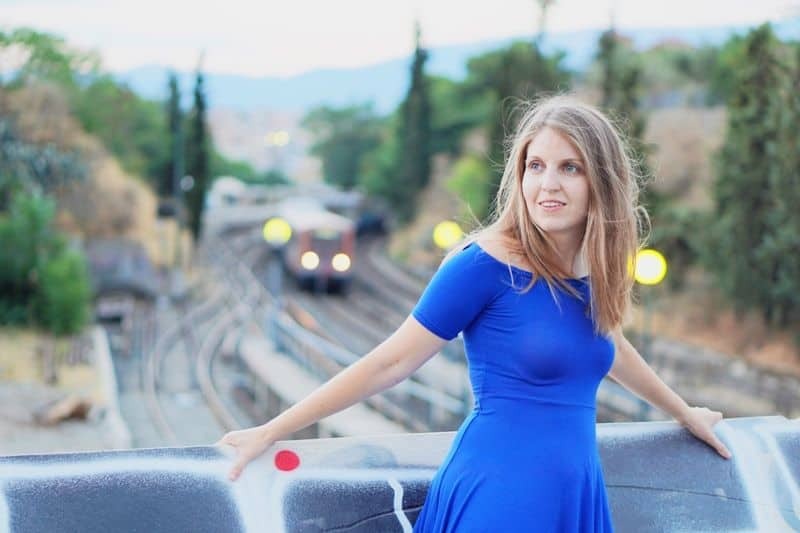 You might also be interested in: What to pack for Italy in the summer. 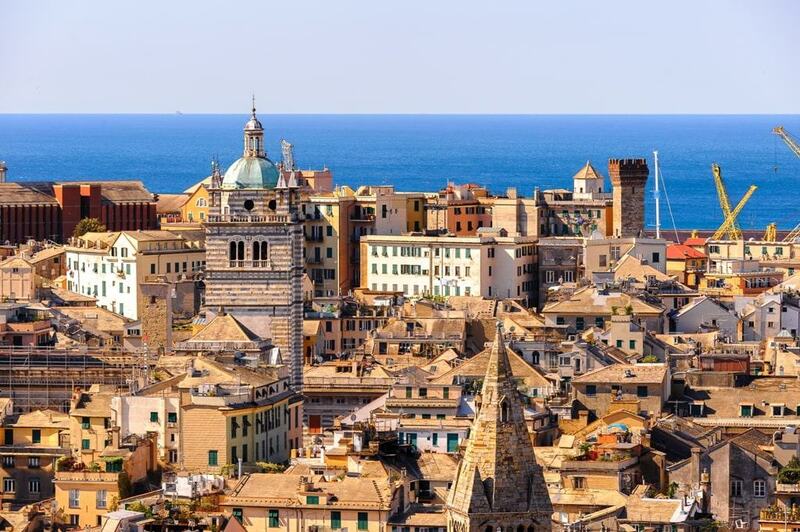 When you think of northern Italian cities, the ones that likely come to mind are Venice, Verona, and Genoa etc. However, there are many smaller and equally breath-taking cities, and Bergamo is one of them. Picture Renaissance and Baroque architecture, cobbled streets and beautiful boutique shops, alongside some jaw-droppingly beautiful views. 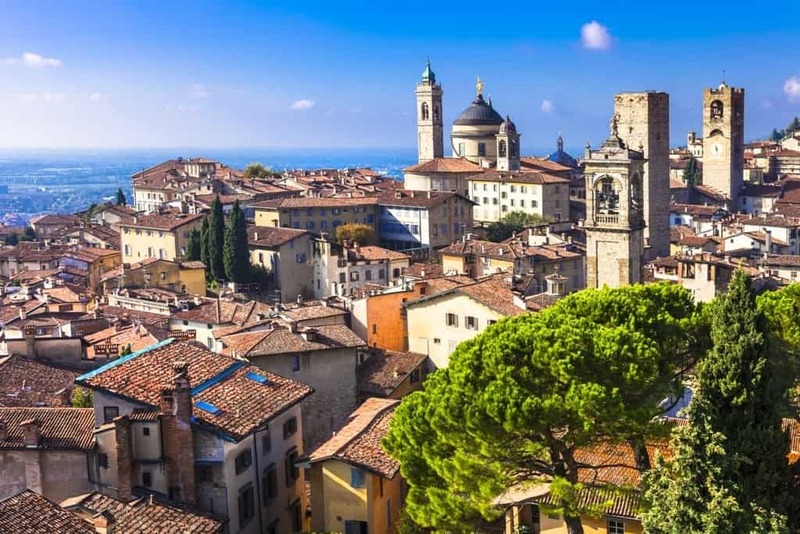 Conveniently located near Milan and Lake Como, Bergamo is a must-visit northern Italian city if you are in this region. It is the perfect place to spend a night or two, and a lovely alpine break from some of the more bustling and hectic cities! 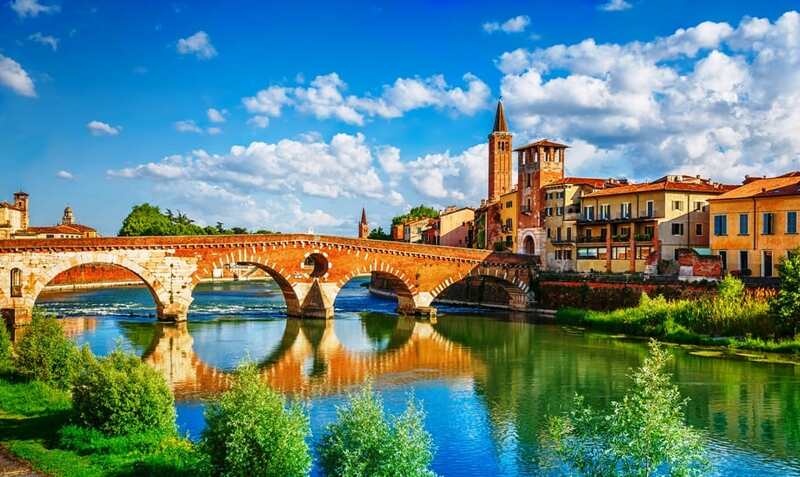 Perhaps the most romantic northern Italian city, due to its associations with William Shakespeare and Romeo and Juliet, Verona feels truly magical. Alongside this, there is so much Medieval and Renaissance history still present, such as Museo di Castelvecchio, as well as even older architecture, such as the immense amphitheater built in the 1st Century, that is still standing and in use. 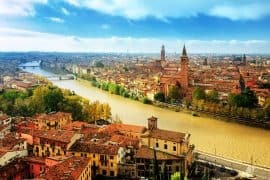 As well as some of these key sights, Verona’s charm stems from its beautiful narrow streets, laid-back pace, and a plethora of rustic wine bars and river-view restaurants. It is a city that has a perfect balance between sight-seeing and relaxing, and simply taking in the beautiful surroundings and atmosphere. Though it is a challenge to determine the most photogenic Italian city, as there are so many to choose from, Venice arguably wins this title. The immense palaces and intricately designed buildings appear to float above the winding lagoon dotted with gondolas and scenic bridges. Venice is truly like no other city in the world, let alone Italy; it is amazing how it still exists in the way that it does. The glory of Basilica di San Marco and the neighboring square, combined with the grandeur of Palazzo Ducale and Doge’s Palace are jaw-droppingly incredible, and no photo can ever do them justice. The best thing to do in Venice is to wander and take in all the beautiful architecture. Go inside Basilica di San Marco and Doge’s Palace – Book a walking tour with entry to Doge’s Palace and the Basilica di San Marco here. 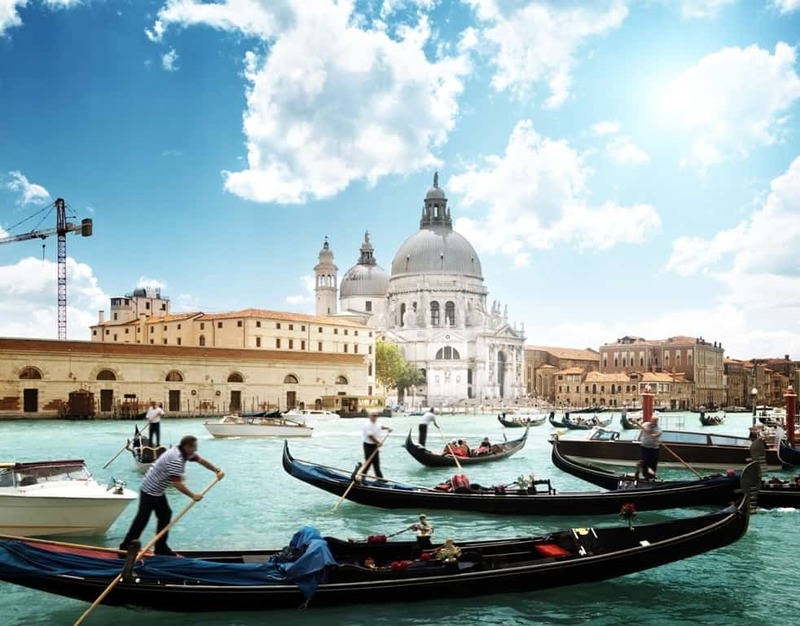 Take a gondola ride – Book a gondola ride here. When you first arrive in the historic center of Bologna, you will feel as though you have stepped back in time to Medieval Italy. Dark buildings, Gothic archways and winding narrow streets give Bologna a wonderfully magical feeling, as well as its own unique appeal. 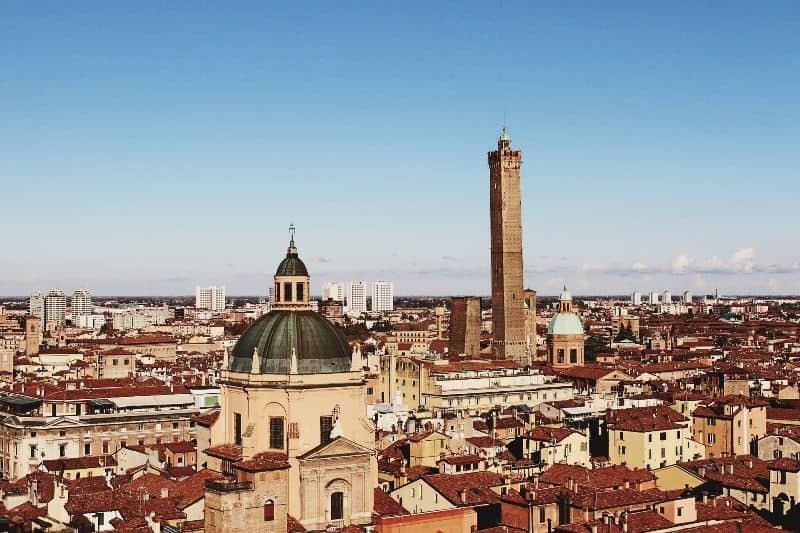 Many tourists come to Bologna because it is considered a gastronomical haven; for example, it is the home of mortadella, tagliatelle, and tortellini. Visit the Quadrilatero market, which has existed since the Middle Ages, to experience culinary and traditional delights; its also incredibly pretty to simply wander around. Moreover, the city’s university is the oldest in the Western world and is well worth a visit. Perhaps one of northern Italy’s most frequently visited areas, Lake Garda stands proudly at the top of many tourists’ checklists. 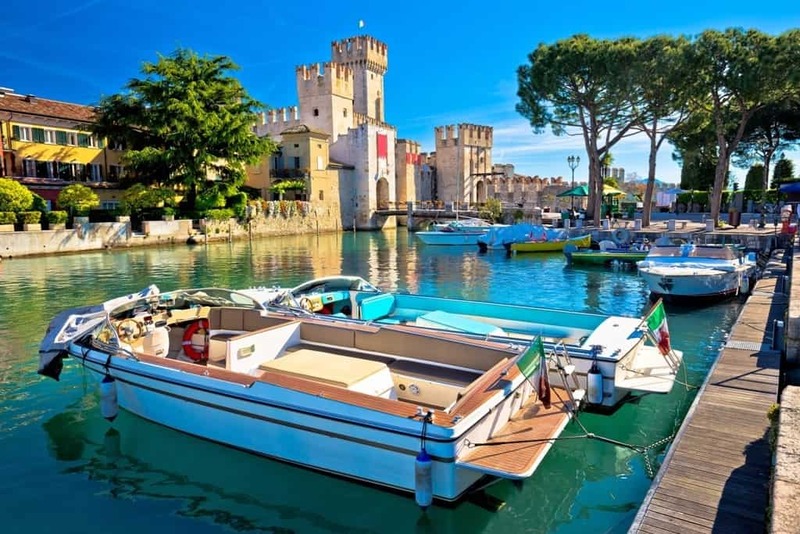 One of the Lake’s highlights is Sirmione, a scenic town that houses a breath-taking moated castle called Rocca Scaligera; you won’t be able to believe how crystal clear the water is! Moreover, located in the north of the Lake is Riva del Garda, a scenic town which a beautiful shoreline and ice-cream parlors. This is where many tourists flock, so can get busy in the peak seasons, however, it is still well worth the visit. A great thing to do is find a café or restaurant with lakeside views and sample a glass of local wine. 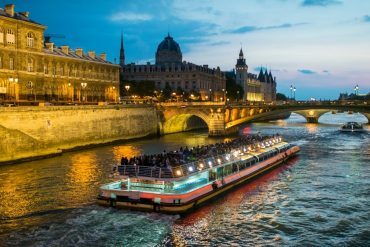 Take a scenic boat ride between various towns – book a boat tour here. 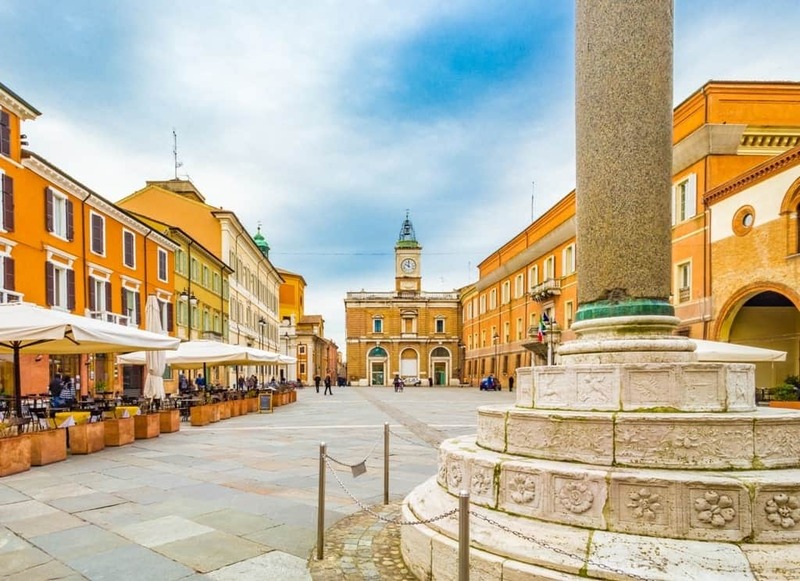 Located in the Emilia-Romagna region of northern Italy and just north of Bologna is Modena, another one of the country’s smaller but equally magnificent cities. Like Bologna, it is also a gastronomical heaven and on the bucket list for many foodies, for example, balsamic vinegar was founded in Modena. 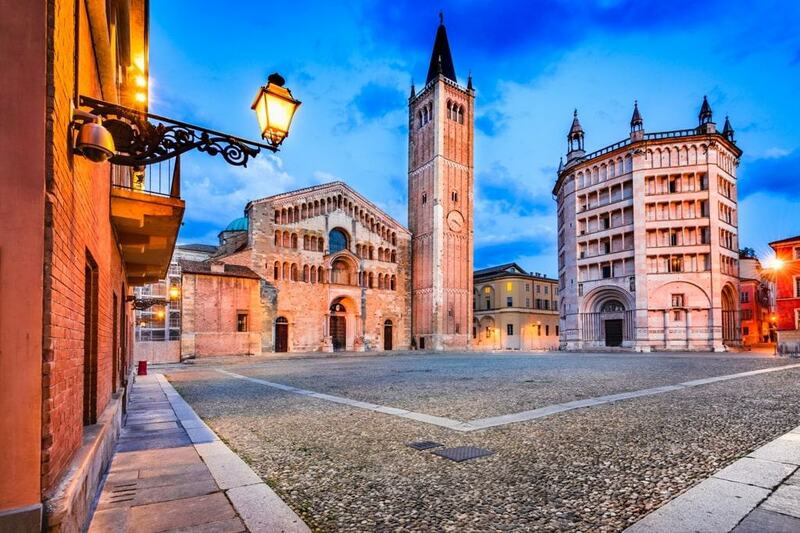 Like many northern Italian cities, Modena also has a Medieval feel to it, which is because this period was when the city thrived, and many elements of this time still exist today, particularly in the architecture. One of the city’s more modern charms is the fact that it was where Ferrari cars were invented; there is now a museum that tourists can visit commemorating the history of the supercars. 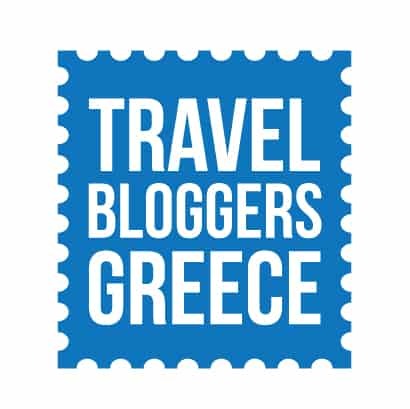 Try some balsamic vinegar – book a tasting here. Parma is a beautiful historic city in the Emilia-Romagna region and is the home to the cheese parmesan. Parma is filled to the brim with museums, historic sights, gorgeous eateries, and charming side streets, and is the perfect place to spend a weekend relaxing. One of the most amazing things in Parma is Teatro Regio di Parma, which is an opera house that was built in 1829; the interior is truly breath-taking. Another one of the city’s highlights is the Galleria Nazionale di Parma, which houses so many artistic masterpieces, including those by Canaletto, Correggio, and da Vinci. Northern Italy is famed for its breath-taking lakes, and Lake Maggiore is no exception to this. Sheltered beneath the snow-capped mountains are a series of resort towns, such as Stressa, and beautiful islands. Stressa is the perfect place to base yourself in Lake Maggiore, as although it has beautiful views, the main attraction to the Lake is the various islands and gardens. One of the islands worth visiting is Isola Bella, which is very touristy but nonetheless gorgeous; make sure you visit the gardens and Baroque-style palace. Another island to visit is Isola Superiore, which though smaller and more residential, is so scenic and picturesque. Taking the title of Italy’s largest port city, Genoa is one of the north’s most unique and charming cities. Visitors spend a large majority of their time in the old city, with its tight and narrow streets, beautiful cafes, restaurants, and bars, as well as lots of quirky boutique shops. 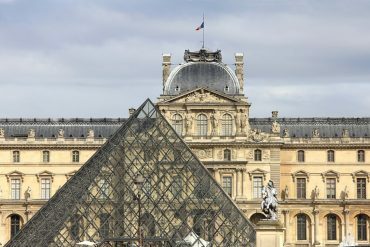 Another one of the city’s highlights is Musei di Strada Nuova, an immense art museum filled with an array of masterpieces, ranging from ancient times to the Renaissance and Baroque eras. However, even if you are not a fan of art, the museum itself and the surrounding area are well worth the visit. Situated along the Italian Riviera lies the Cinque Terre, a gorgeous series of five small towns. 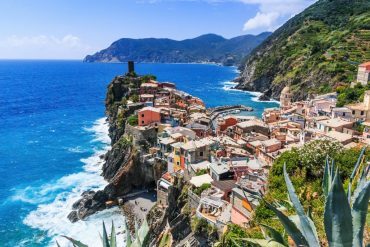 The Cinque Terre is incredibly laid-back and relaxed, and basks in life’s simple luxuries, including swimming in the beautiful waters, hiking the luscious hills and enjoying a glass of wine or two in the evening. 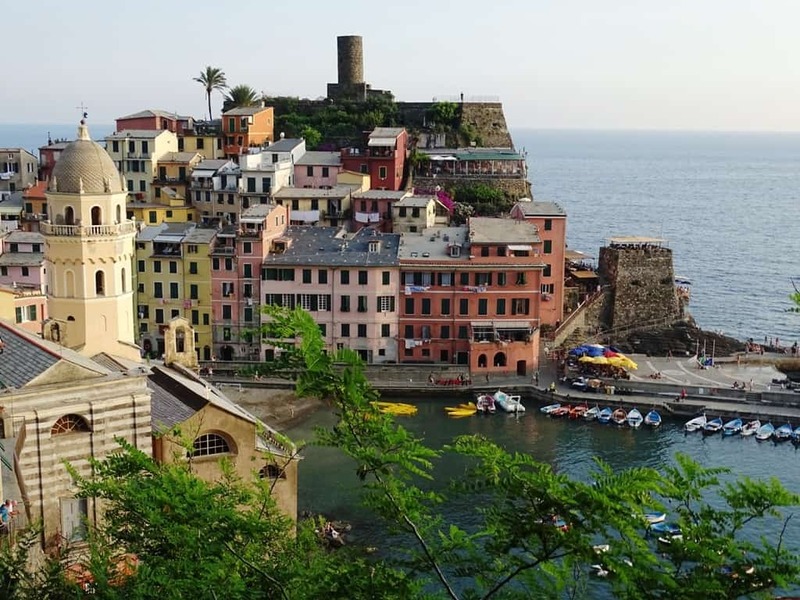 The five towns are Riomaggiore, the largest and busiest, Manarola, which is slower-paced and picturesque, Corniglia, which is much less touristy, Vernazza, which is home to a magnificent castle, and Monterosso al Mare, which hosts the best beaches. Spend your time in the Cinque Terre taking boat trips between the various towns and explore their unique and distinct charms, and well as going off the beaten track a little bit. Turin has such an air of elegance and sophistication and feels very different to a lot of other northern Italian cities of a similar size. The city is bursting with contemporary culture, and has a very creative vibe to it, alongside one that is very traditional; it is also a great place to visit if you are an avid foodie, as it is the birthplace of saleable chocolate. One of the top things to do in Turin is the Museo Egizio, which is an enormous collection of Egyptian archaeological and anthropological artifacts. In the evenings, spend a lot of time relaxing and watching the world go by in Piazza Castello. Situated near Slovenia and isolated from the majority of other Italian cities lies Trieste, a magical and enchanting city. 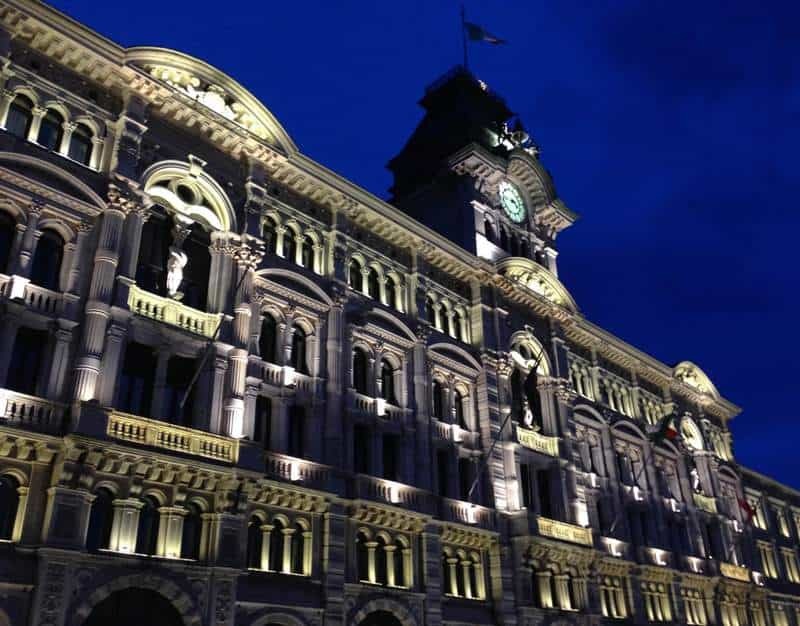 Unlike many other northern Italian cities that are Medieval and Gothic in nature, Trieste has a large modern style to it, and does not feel quintessentially Italian; however, it has its own unique charm. One of the best sites to visit in Trieste is Miramare Castle, which was built in the nineteenth century, and seems as though it has jumped right out of a fairy-tale. It is perched on the Gulf of Trieste and has breath-taking views of the surrounding area. Nestled gently beneath the demanding Dolomite mountain peaks is the simple city of Trento. With its scenic backdrop, you will notice glimpses of snow-topped mountains through the side streets when wandering around the city center. 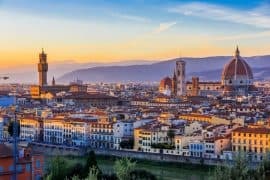 The heart of the city is Piazza Duomo, which is the perfect place to visit day and night either to people watch, soak in the atmosphere or grab a wonderful Italian gelato. Because of Trento’s location, you are in the perfect place to do a tour of the Dolomites, and there are so many companies that offer guided coach visits; this is a must do when visiting the city. The capital city of the South Tyrol province, Bolzano is an important, and equally breathtakingly beautiful place. Also, a large portion of the population speaks German, as well as Italian, because of how near it is located to Germany, giving the city a very unique vibe. 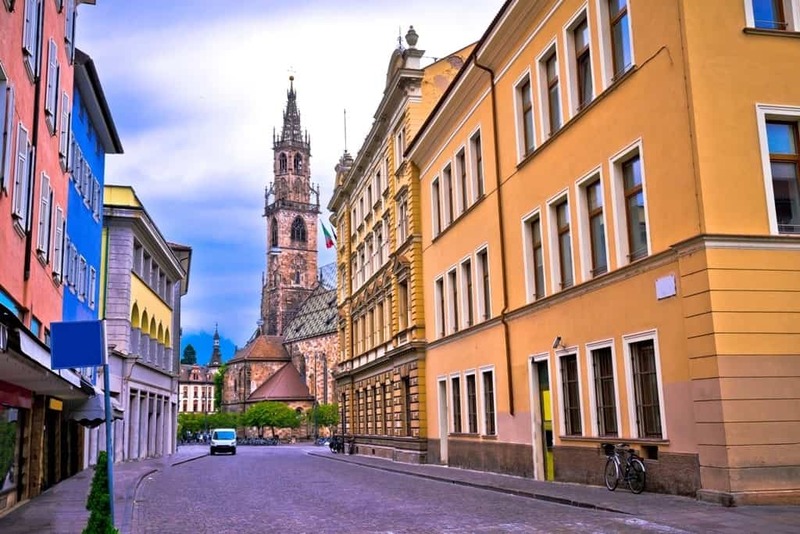 Bolzano is a quiet city and has a very different pace of life to other Italian cities, such as Bologna and Venice, however, it is so enjoyable to simply take in the surrounding views. One of the best ways to do this is by taking the Cable Car Renon up the mountains and stagger at the awe-inspiring views of the neighboring Alps and city of Bolzano below. 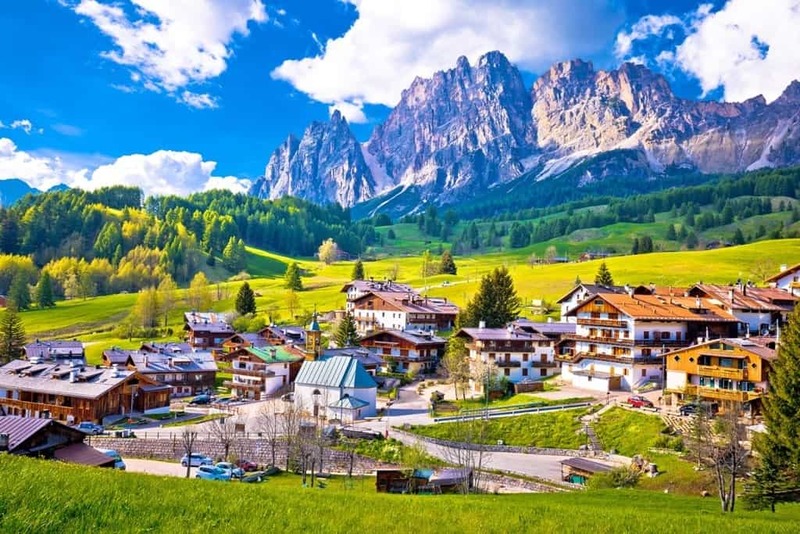 Situated in the south region of the Alps lies the picturesque town of Cortina. The town is hailed as one of the best ski experiences in the Alps, as it is filled with trendy shops, boutiques, cafes, bars, and restaurants, and also has the advantage of its spectacular views. One of the best sites in Cortina is Lago di Sorapiss, a magnificent lake with the most intensely colored blue waters; it is reachable by hiking, and it well worth the journey. Also, make sure you do Cinque Torri, a beautiful hike and even better views from the top. Nestled between the larger Verona and Venice lies Padua, a hub of Renaissance masterpieces, wonderful architecture and the home of the important university. 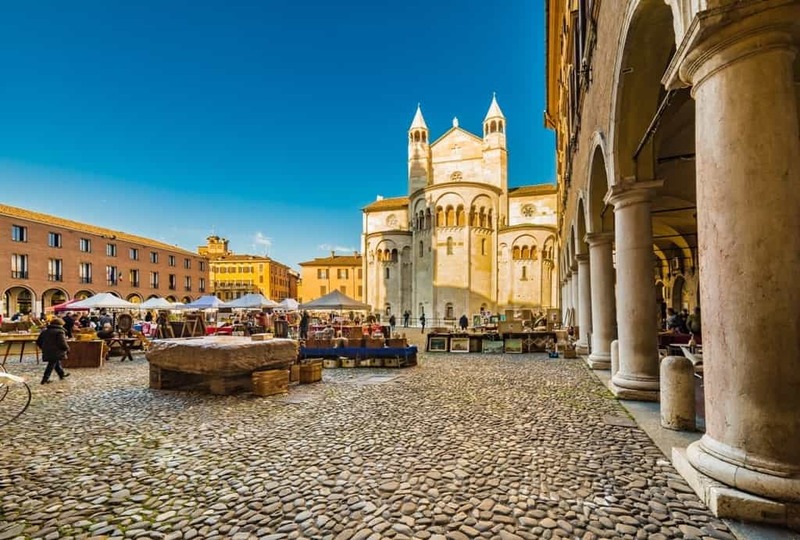 One thing you will notice straight away in Padua is the locals’ passion for food; the city is bustling with markets, the best being in Piazza delle Erbe and Piazza della Frutta. Perhaps the city’s most incredible highlight is Scrovegni Chapel, an immense chapel covered in 40 different frescoes; the vibrant blue and cosmological feel to this chapel make it incredibly unique. 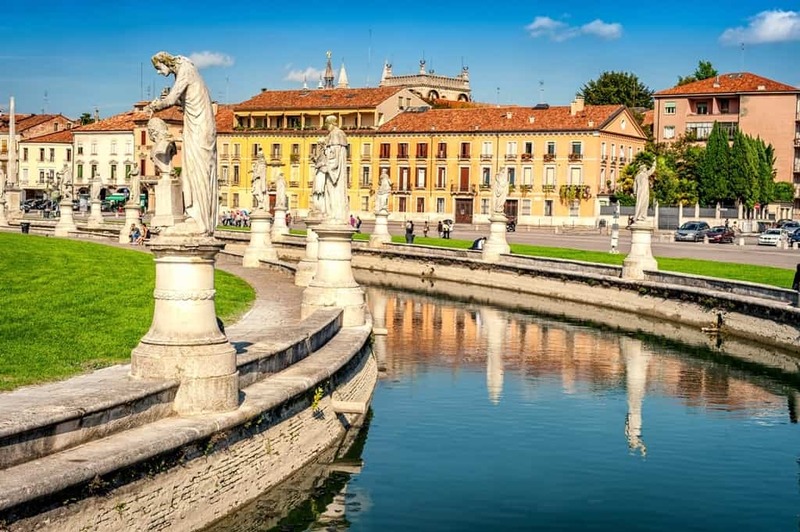 But, like many other Italian cities, one of the best things to do in Padua is to simply roam the beautiful cobbled streets and discover some hidden gems. Many people may not have even heard of Ravenna, but this beautiful city has so much culture and history to offer its visitors. For instance, it houses an extensive collection of early Christian mosaics, which are now regarded as a UNESCO World Heritage Site. The city’s exterior is simple, yet it is bursting with hidden gems and spectacular artistic secrets. Make sure you visit the Mausoleum of Galla Placidia, a Roman building that boasts a series of breath-taking mosaics. Take a trip just outside the city to visit Mausoleum of Theoderic, which was built in 520 AD, and was built as a future tomb. 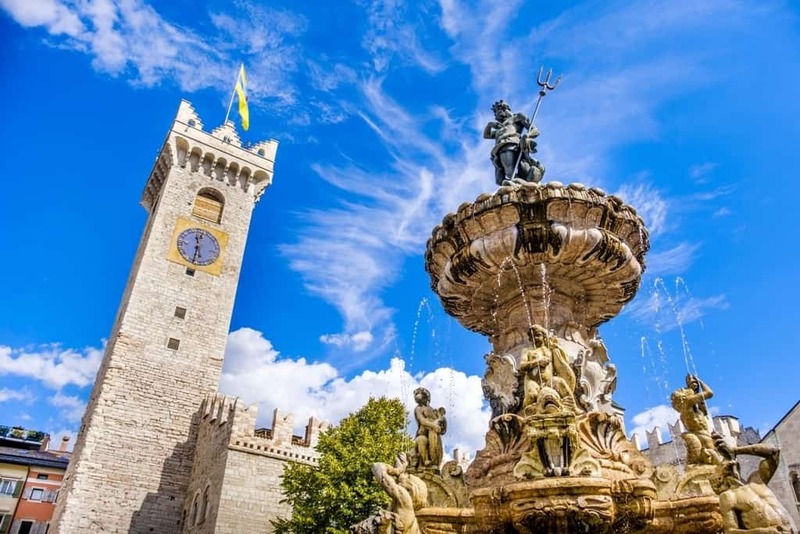 Rimini is a very diverse city; in part, there are crammed beaches and a plethora of bustling tourists, yet there is also a beautiful historic center full of historic and cultural heritage. Make sure you check out Museo della Citta, which houses a fascinating Roman section, with artifacts found from nearby ancient villas. 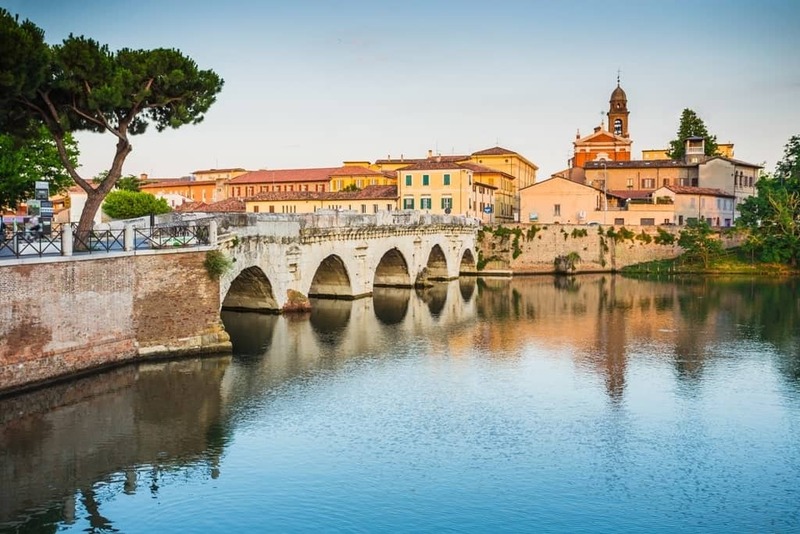 Also, ensure that you make a visit to Ponte di Tiberio, a magnificent bridge built in 21AD with an extensive history. The beaches in Rimini are beautiful and are definitely to be recommended, however, ensure that you visit out of the tourist season, as it is no fun for anyone when there are way too many people. 11 Amalfi Coast Towns to visit. Things to do in Capri. Things to do in Palermo, Sicily. 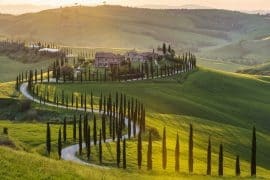 What is clear from this article is that northern Italy is immensely diverse, and you could travel between various towns and cities and experience a completely different side to the country. 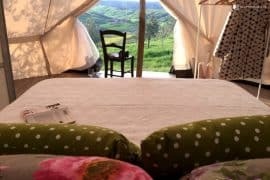 Moreover, there is so much countryside and mountainous landscape to be devoured, and an abundance of hidden gems just waiting to be discovered. Disclaimer: This post contains affiliate links. This means that should you click on certain links, and then subsequently purchase a product, I will receive a small commission.